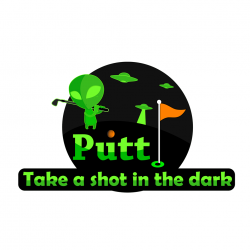 We are a glow in the dark mini putt, indoor 18 hole golf course. Attached we have an all ages arcade that you can win tickets and recive prizes. We host groups of the highest numbers and birthday parties for anyone who craves adventure.